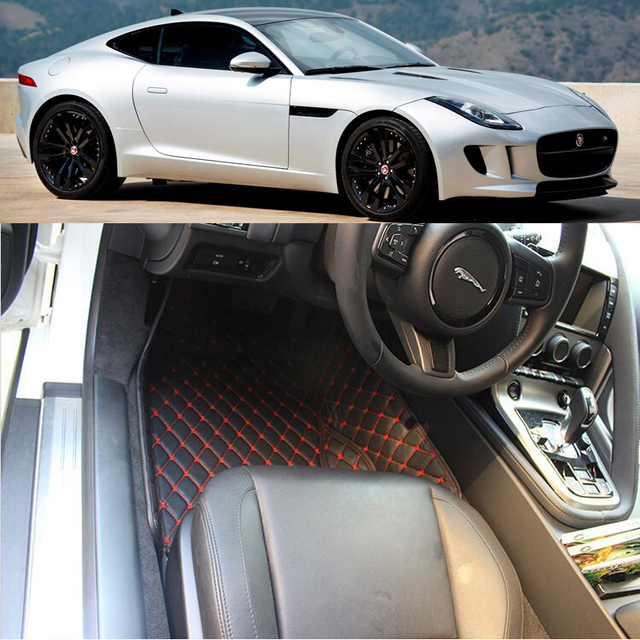 Move Your Mouse Across The Image To See It Enlarged. 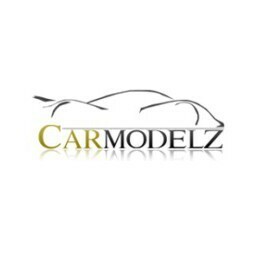 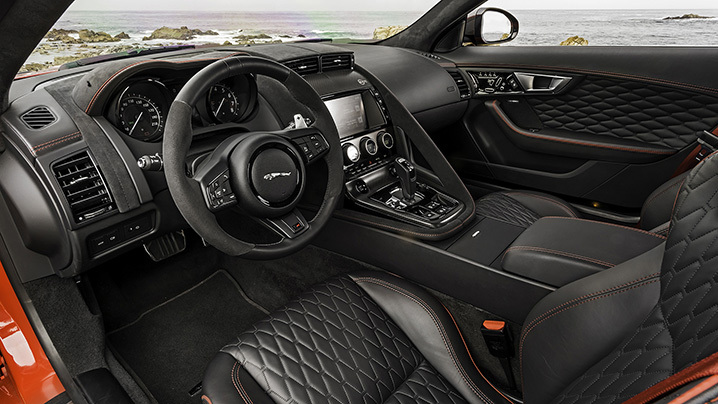 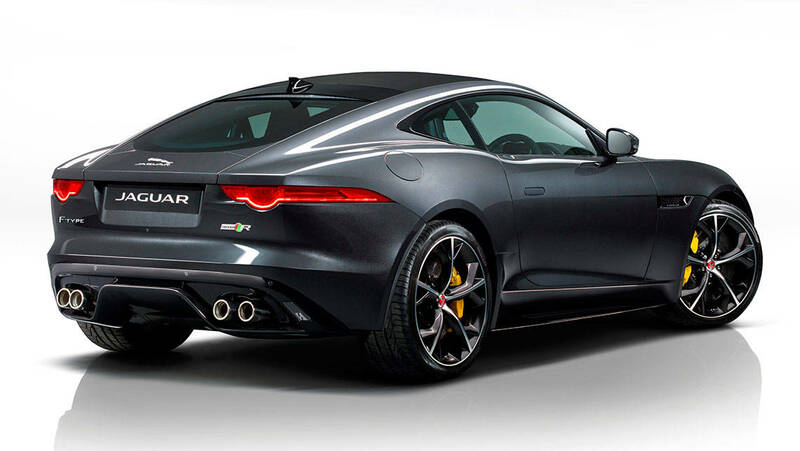 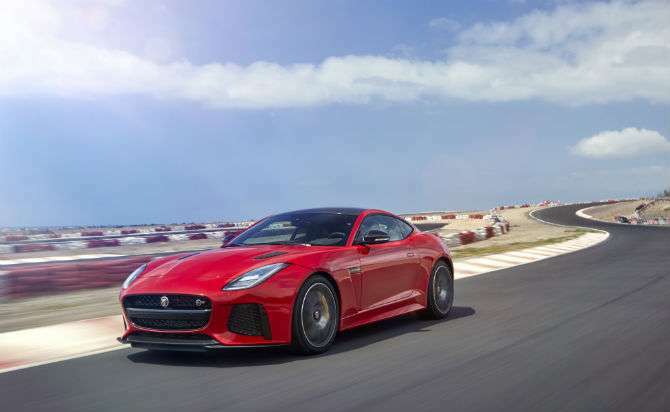 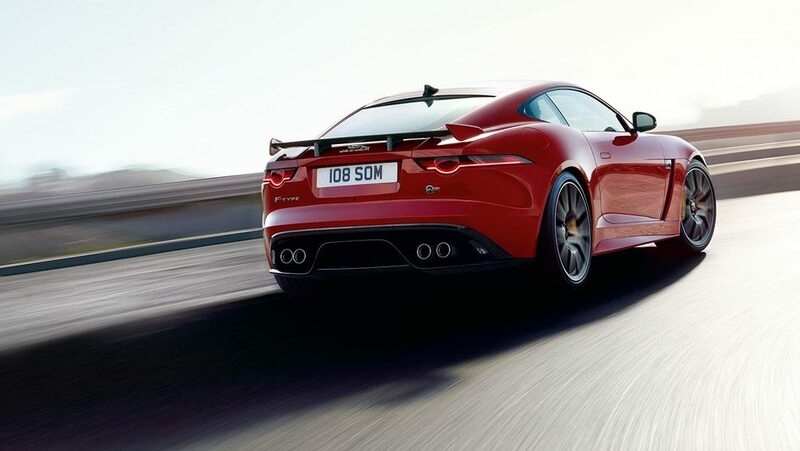 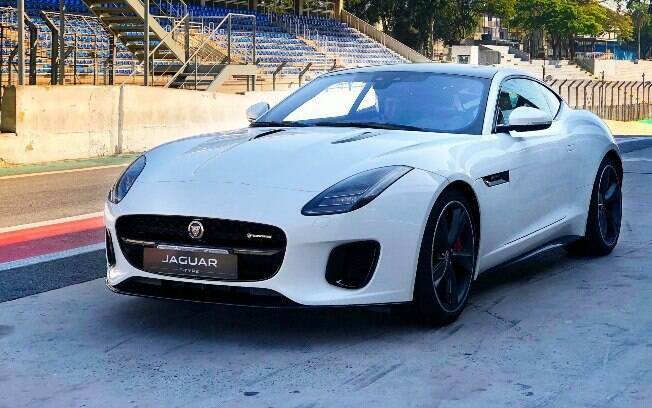 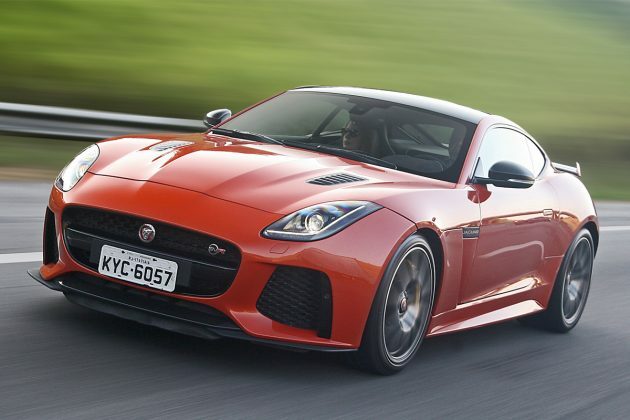 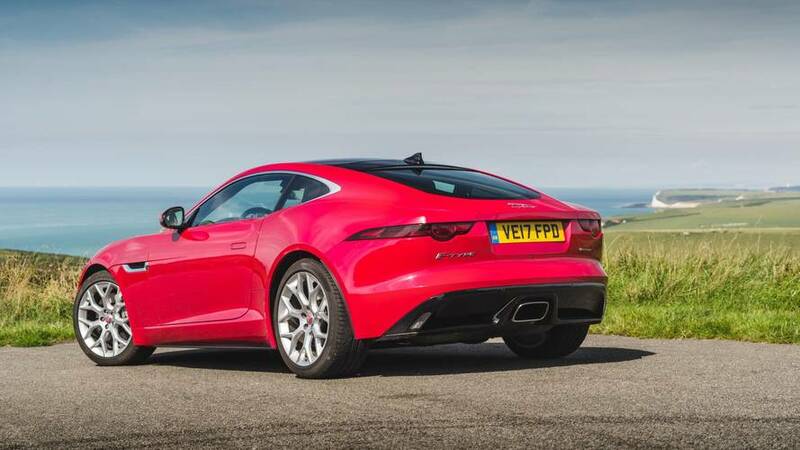 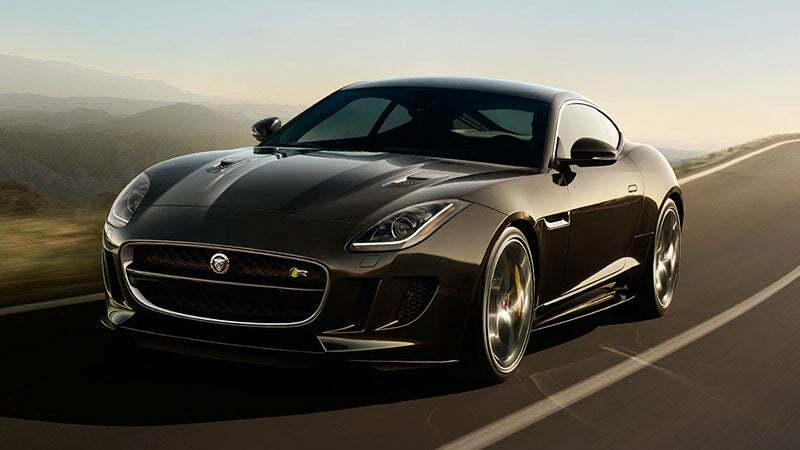 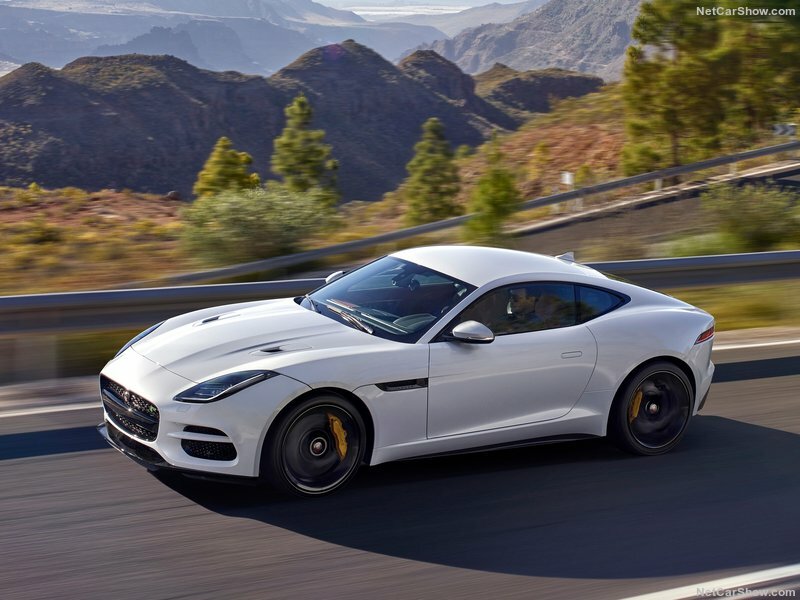 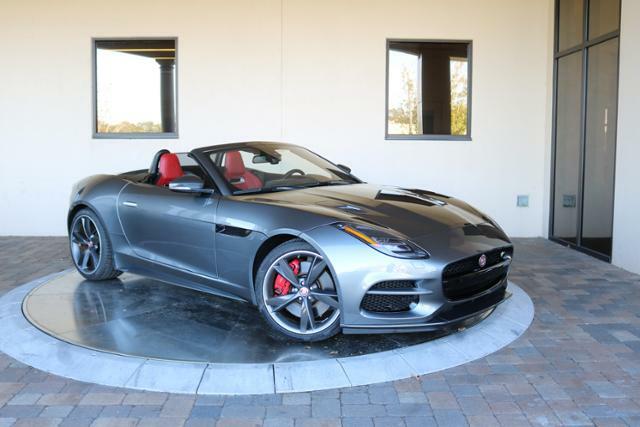 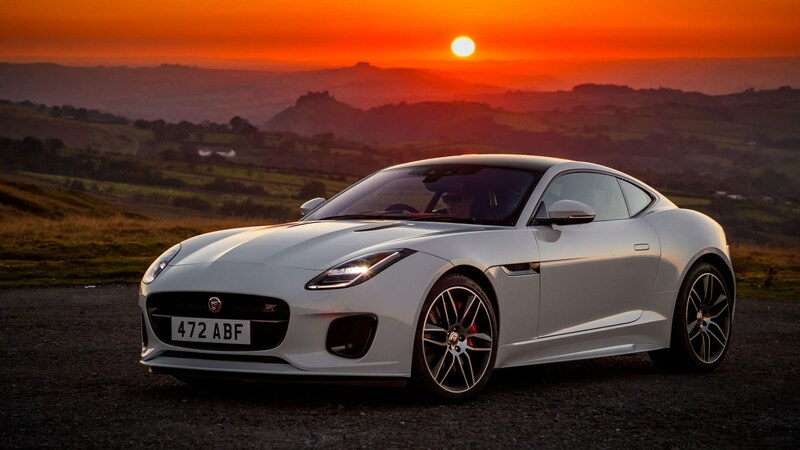 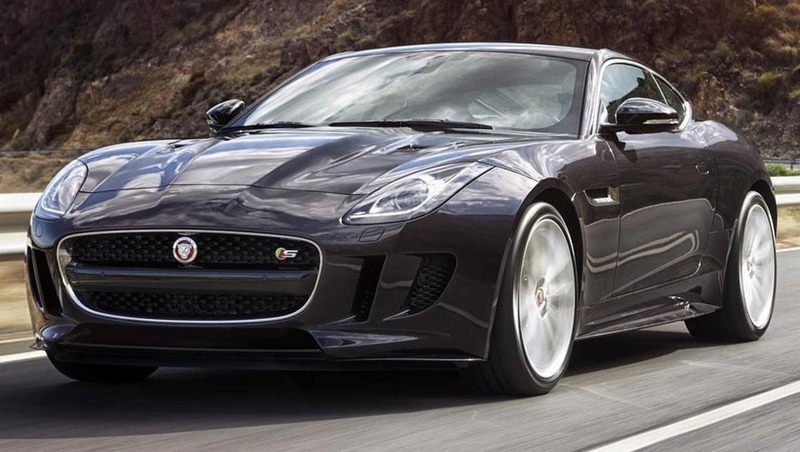 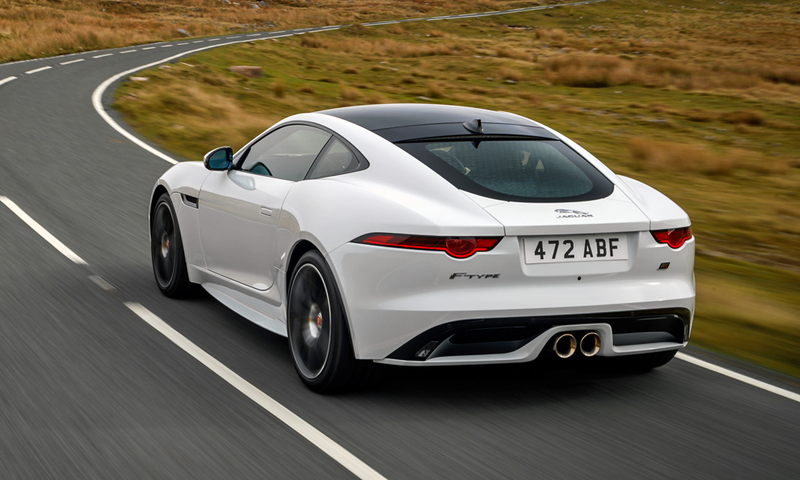 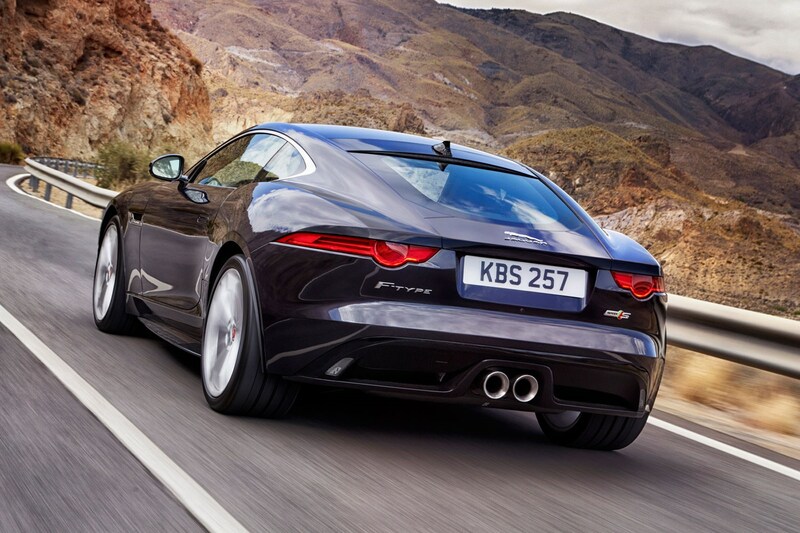 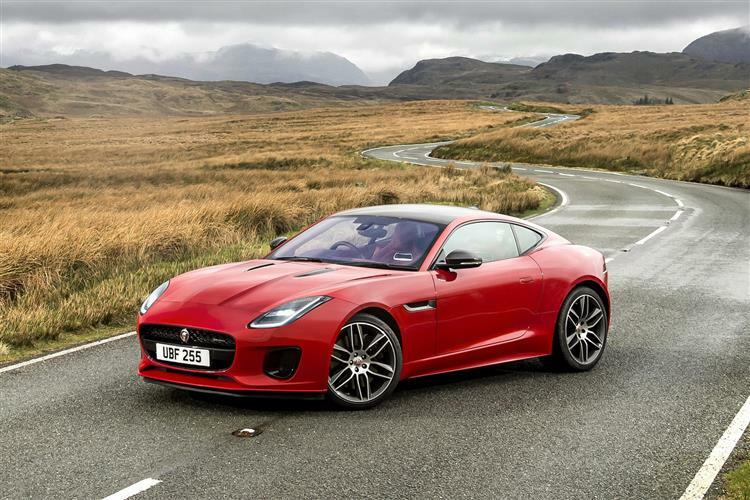 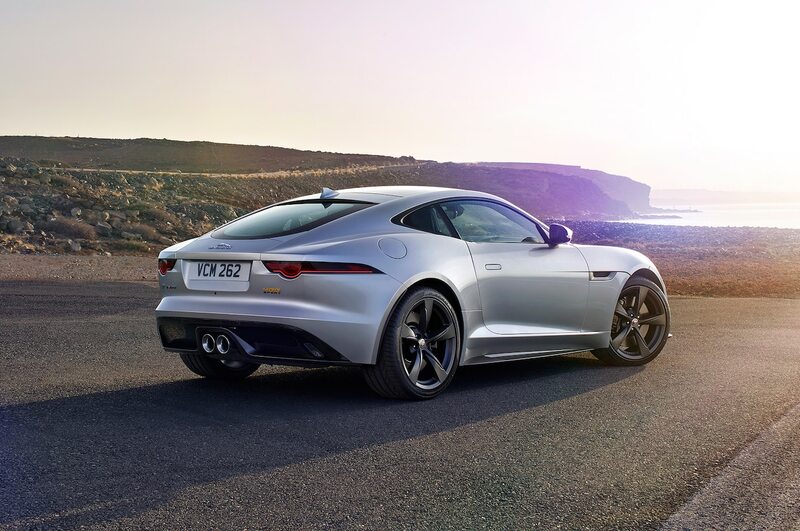 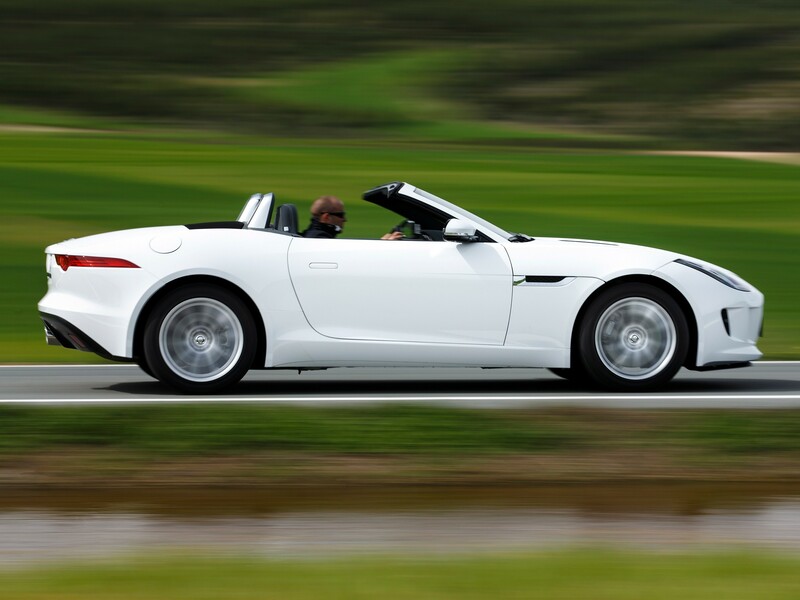 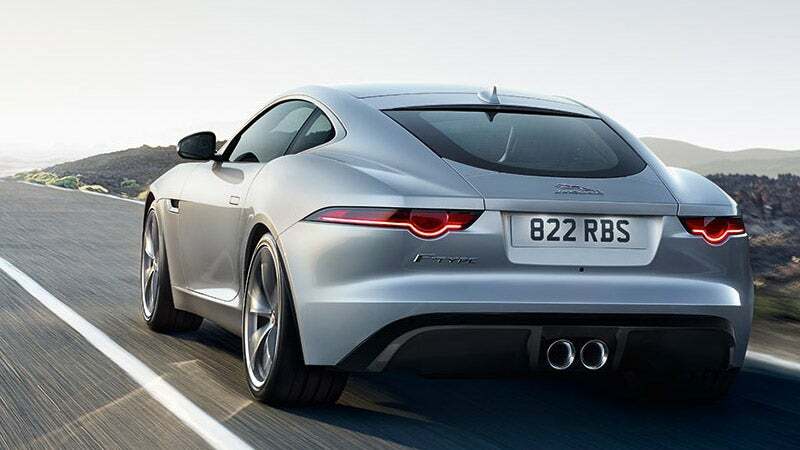 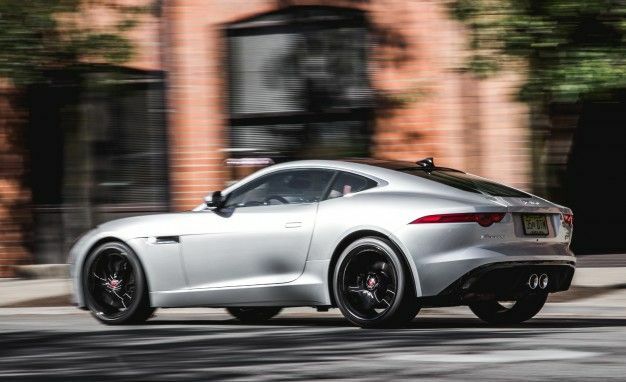 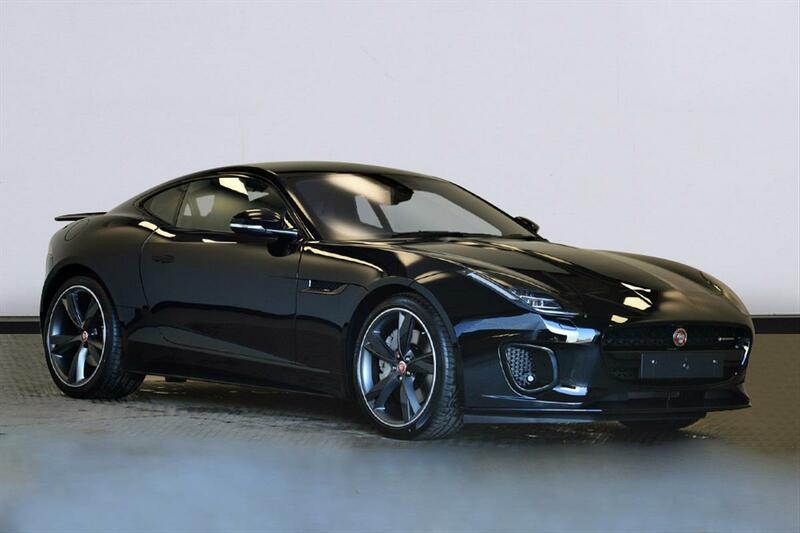 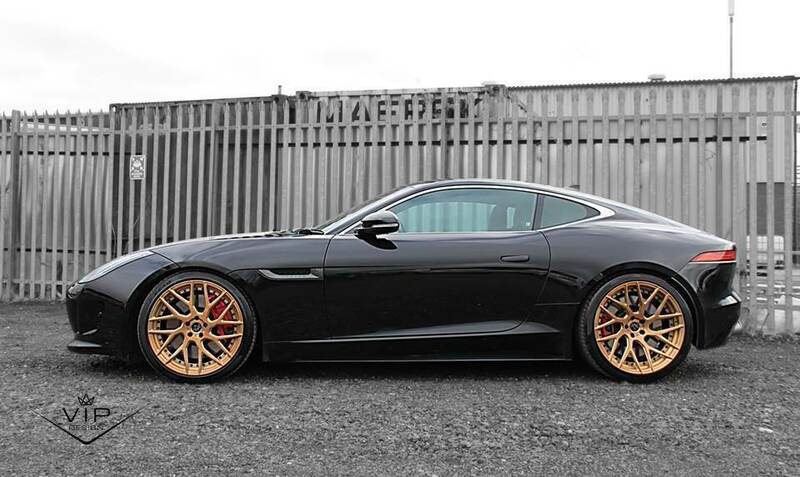 The New Jaguar F Type Chequered Flag Is Headed To South Africa. 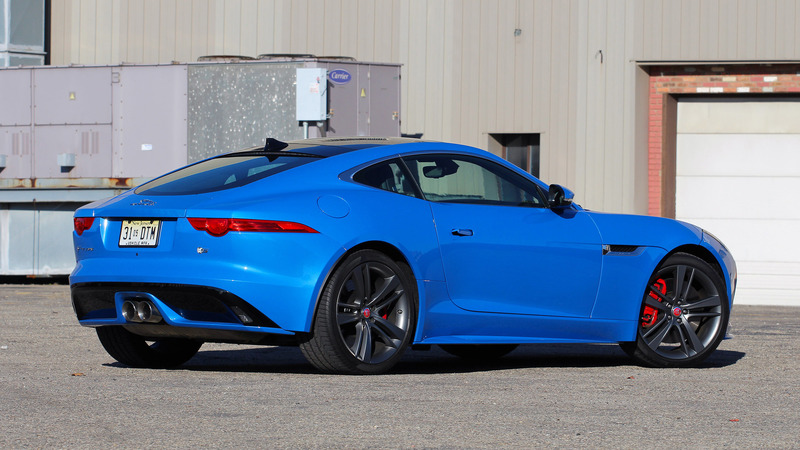 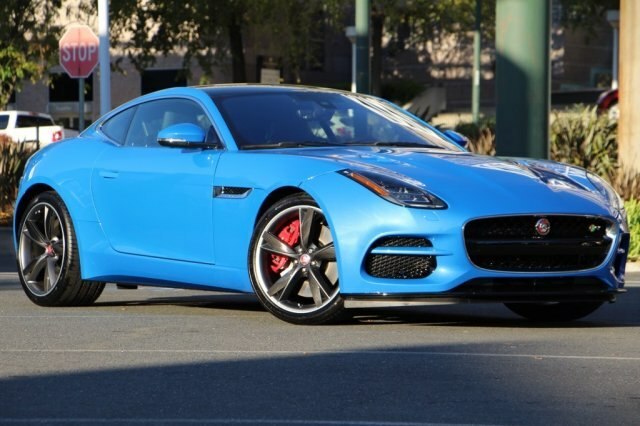 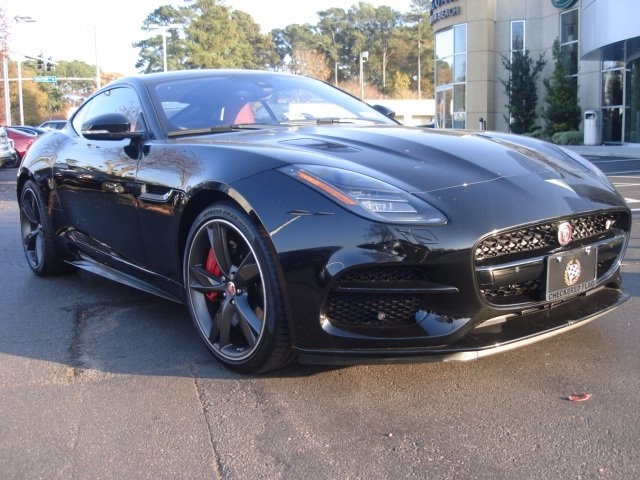 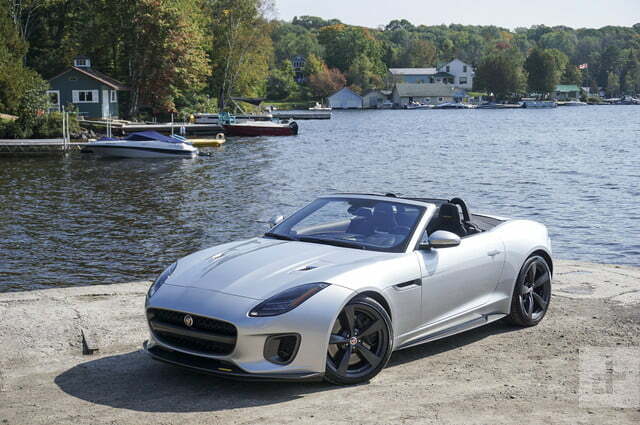 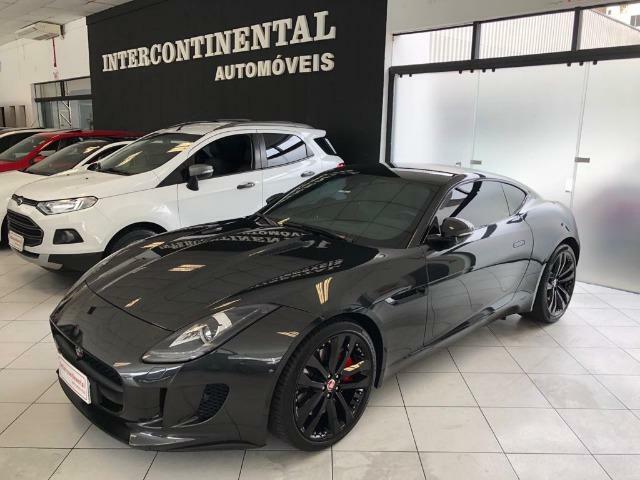 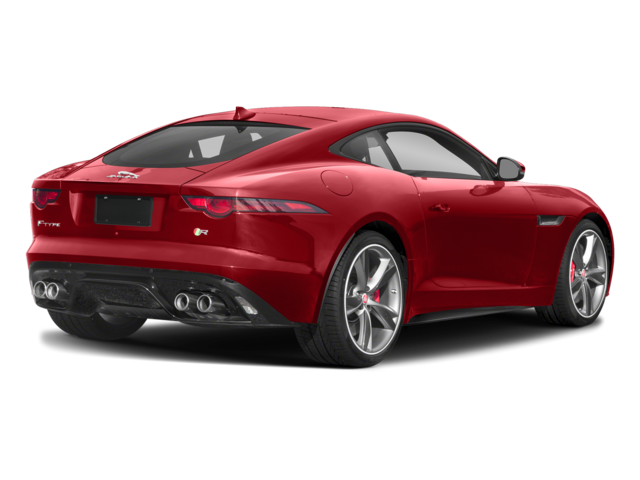 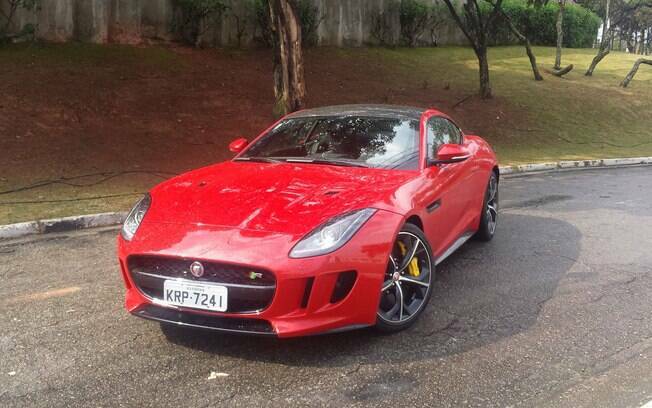 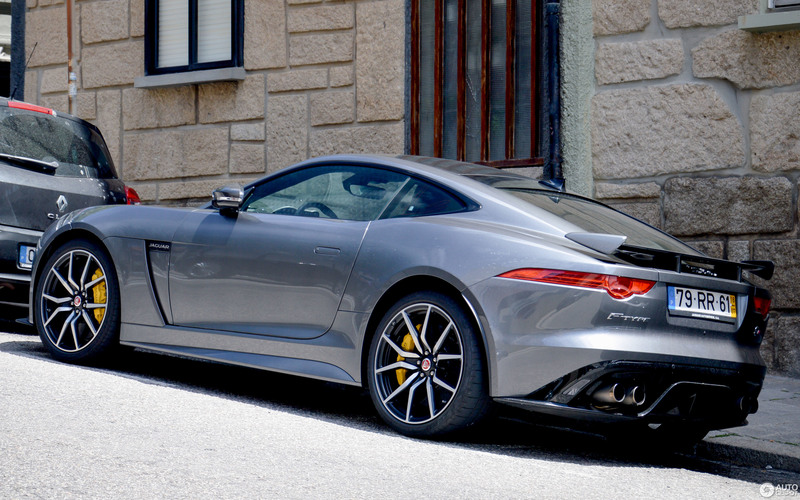 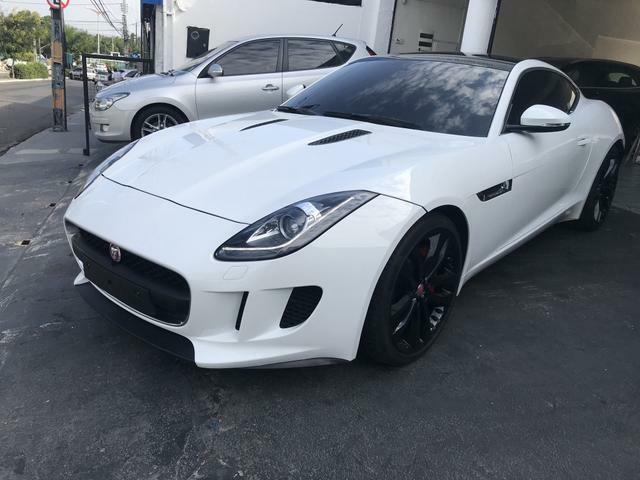 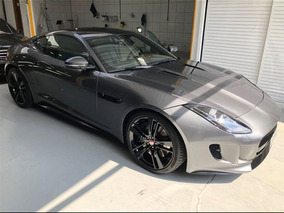 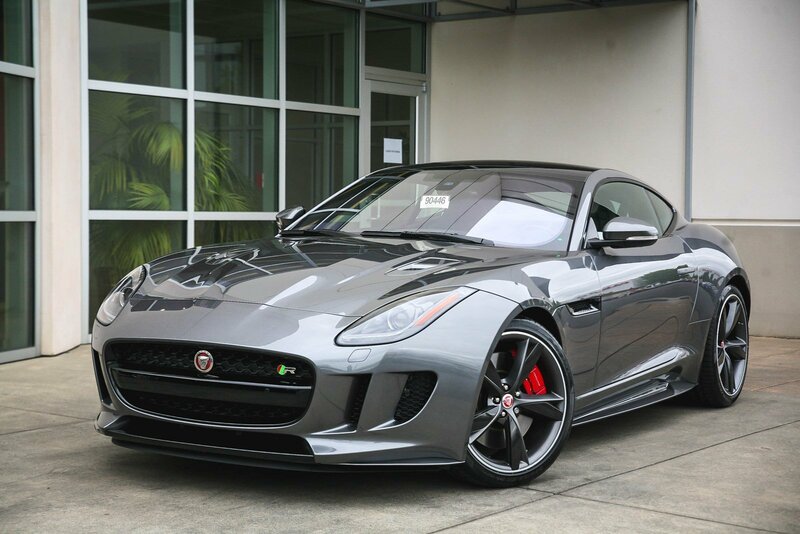 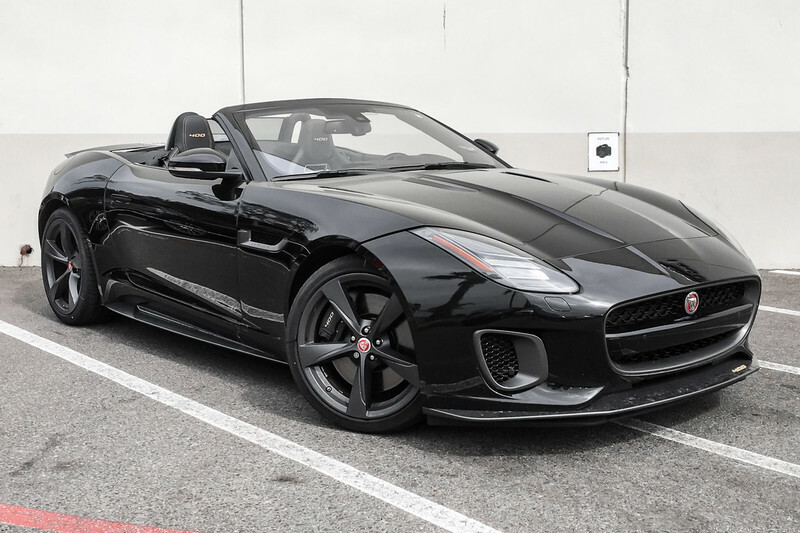 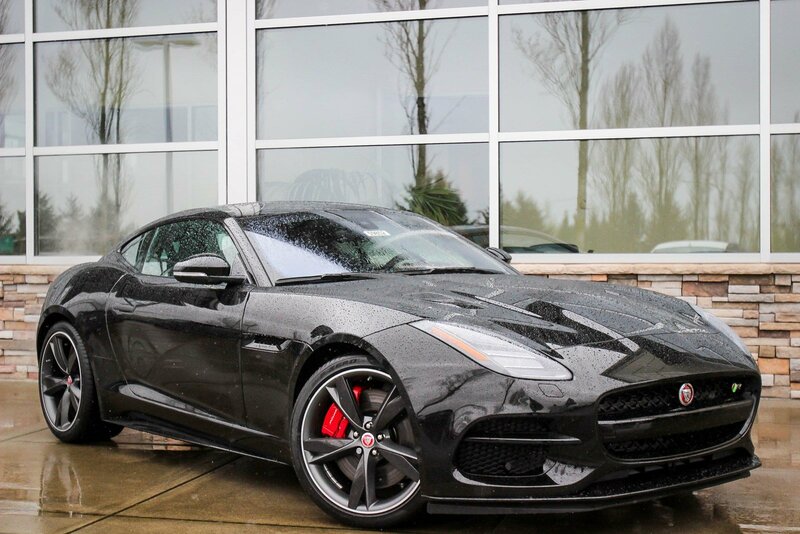 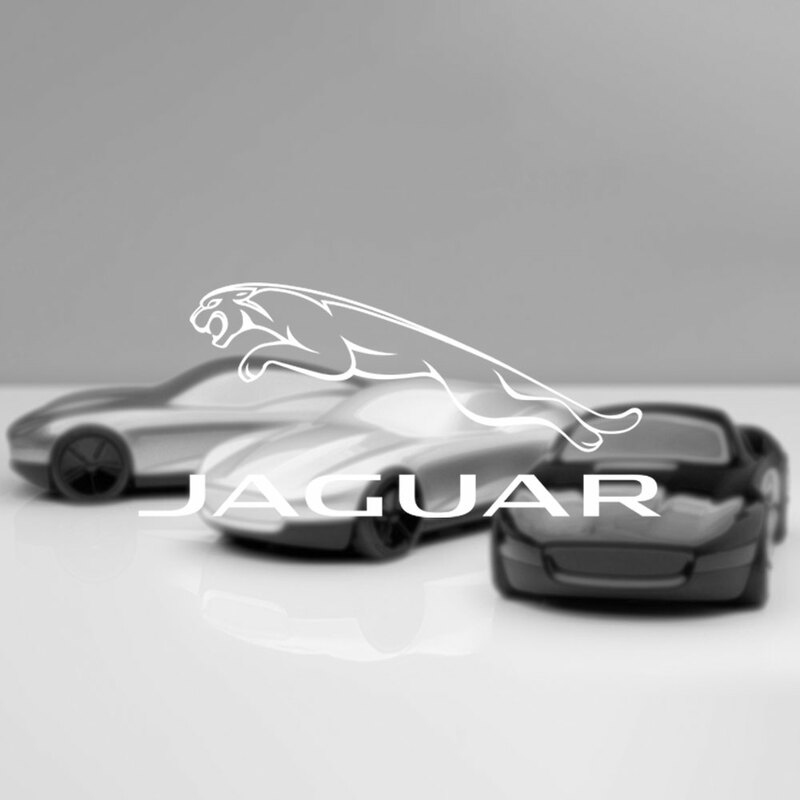 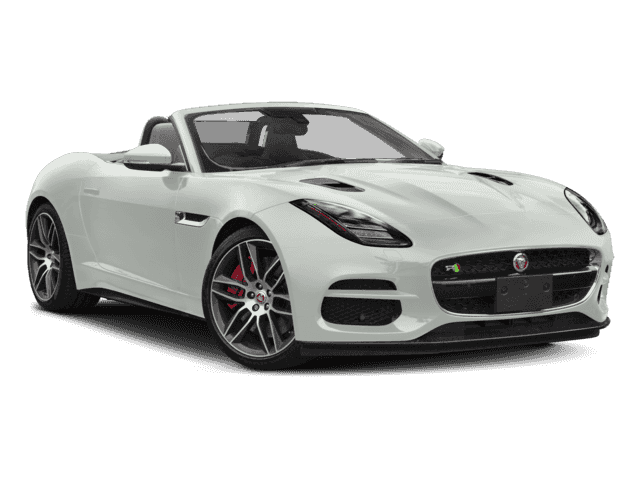 Jaguaru0027s F Type Debuted In U002713.